Discussion in 'Special Sessions, Events, and Tour Announcements' started by Ballygrant, Aug 19, 2009. I've been lurking for some time, amazed at the quality of photographs and photographers on here. Wonderful stuff, folks. 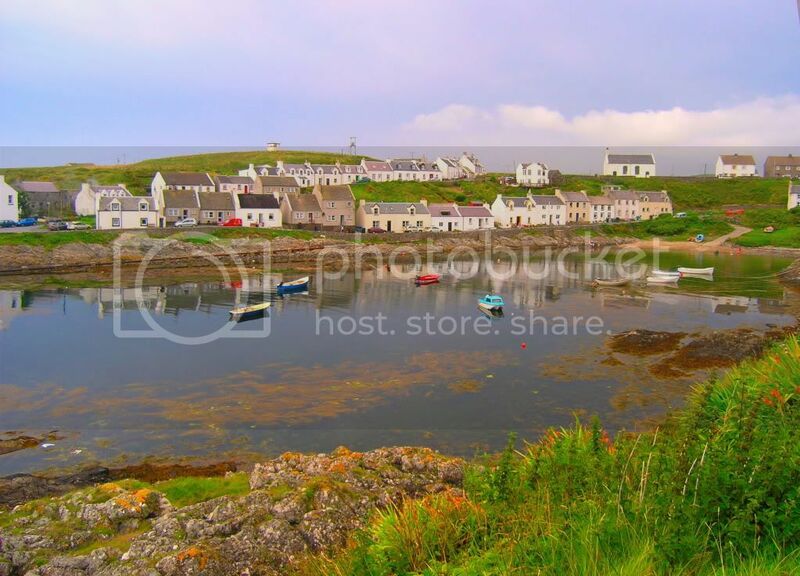 This one is an evening shot in Portnahaven, a wee village on my original home island of Islay. It is on the south end of Islay, and the lighthouse would be about the last thing you'd see before crossing the Atlantic. These were taken a few years ago before I bought a D80. Feel free to critique in any way you feel would be helpful. Beautiful country. The 1st is my favourite of the set. Well done. 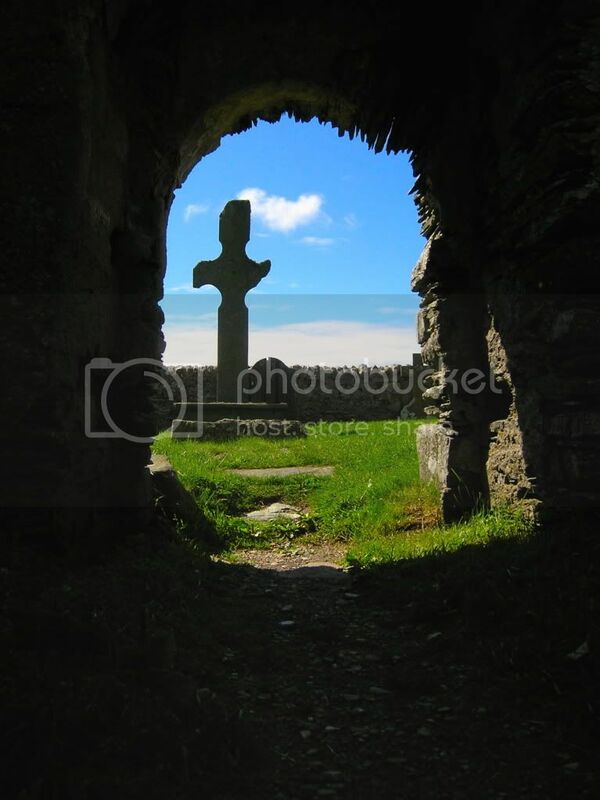 Any idea why my first pic appeared in the body of the post....and the subsequent pictures appeared as links? You were off to a great start, there, Ballygrant. The problem is that the links must be included between . Alternatively the yellow mountain icon above the window in which you type your text produces a pop-up box in which to imbed your url. I heard of Islay in one of my favorite novels: Whiskey Galore. That's a beautiful photograph, by the way. 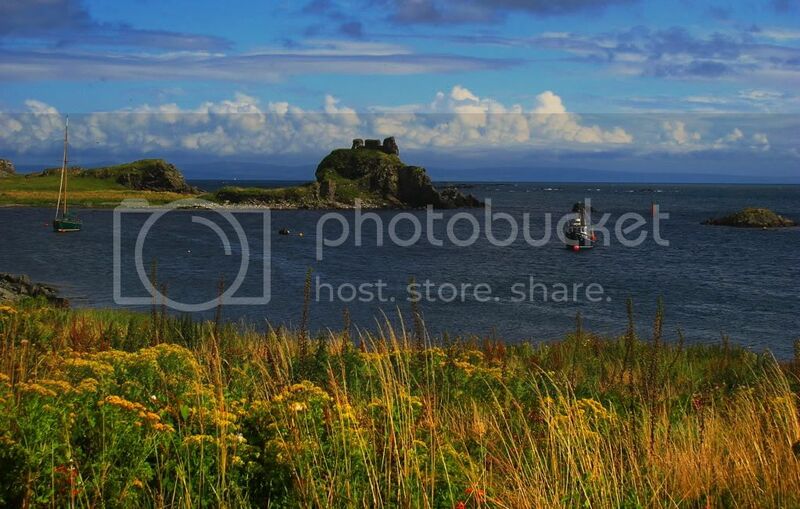 Dunyveg castle near Lagavulin in Islay. It is just off the shore, behind Lagavulin Distillery. This is taken from my sister's inlaws back door. Another beautiful scene; keep them coming. 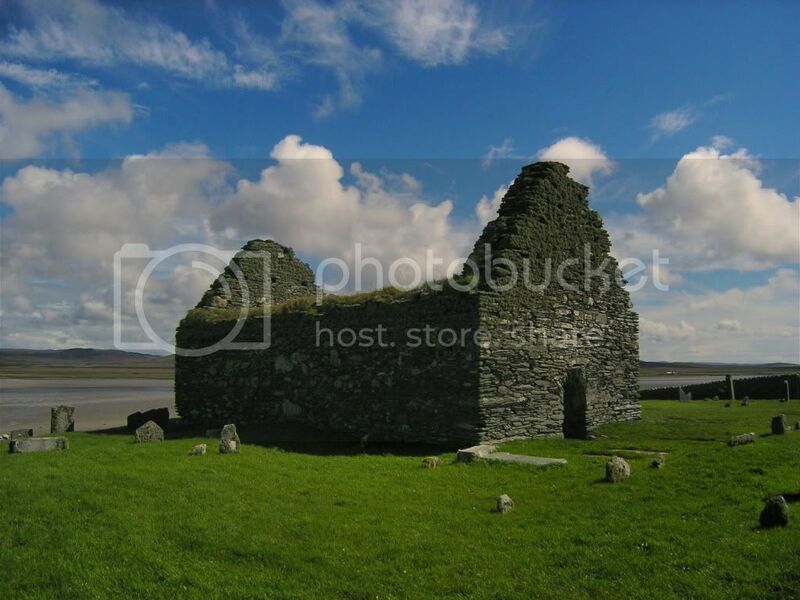 The old ruined church at Kilnave, Gruinart on the west of Islay. We have a number of family and friends in this graveyard. The next three are all of Portnahaven village. The last one was the cover of the Scottish Field magazine in June 2009. The only picture that I have sold. Jim, you have been very helpful. Many thanks! Glad to oblige, Ronald. How about a bit more info on the location of each photo? I hope to get to Scotland soon; thanks for posting. I have edited the posts to add a wee bit. Thanks for your advice and help. Some, wonderful photography. We just spent a few days in Scotland at the end of June; our 6th trip there. I love the highlands. 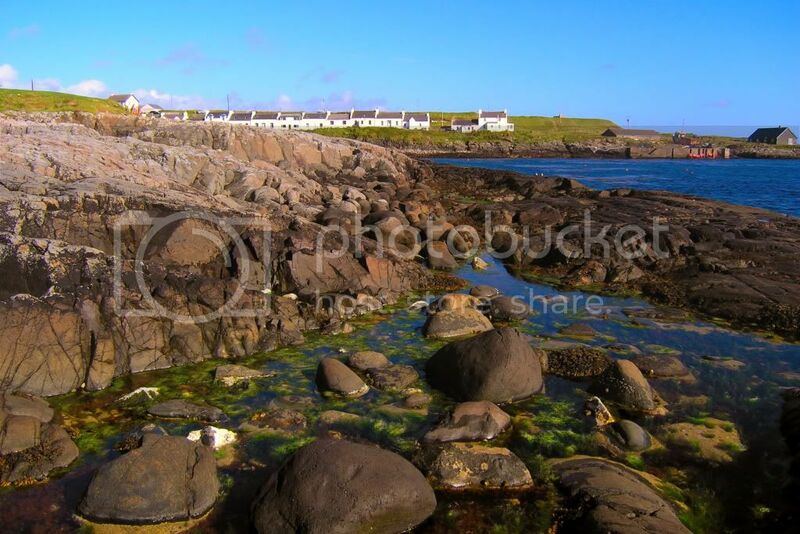 This is an evening shot in Portnahaven, a wee fishing village on the west of the island. This is taken on the mainland on Scotland's west coast, waiting for the boat to take me to Islay. Thanks for the kind comments, folks. I'll add to this thread from time to time if there is any interest.